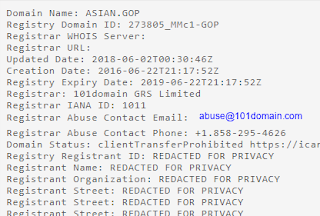 Yup, it sure looks like the Chinese Communist Party infiltrated the Trump Campaign. Though I don't really know if it can be called infiltration when it was the Trump Campaign itself that invited them in. Besides having someone invited to join Team Trump, China also managed to hold Trump rallies in Florida. 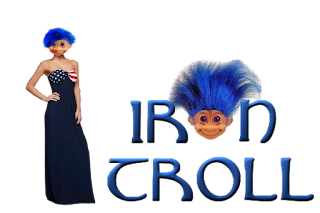 They even sponsored a Trump Inaugural Ball (No, I'm not kidding). This is just some of what the CCP accomplished without hacking any computers, or using pop stars and pedophiles to relay secret messages. They didn't even have to call Roger Stone. At this point, I don't think anyone on the planet can be shocked by anything Trumpish, but Americans should be very concerned about what's been going on in South Florida over the past couple years in and around the "Southern White House". The CCP accomplished more than just having people attend events at Mar a Lago to mingle with the Conservative elite. There's a lot more to the Cindy Yang story than Cindy Yang. She wasn't working alone and there's a whole lot of crime going on. You've heard about the rub and tug prostitution and the influence peddling. There's also the human trafficking that provides staff for the massage parlors, and there's money laundering by purchasing Florida property. I've also found the Massage Parlor Madams had another business on the side where they have wealthy Chinese parents pay to send their kids to America and stay at the madams homes while attending school in America. The madams provide tutoring in English and even take the children to the park once a week! I'm working on those stories, but a Federal investigation really needs to be started to check into everything that Cindy and company have been up to in America. The infiltration by the CCP occurred without anyone noticing, and would have continued if not for the raid on the Orchids of Asia day spa. If you aren't thankful that Robert Kraft bought a Happy Ending, you should be after reading this post. The Cindy Yang story has many subplots, so it's not easy to pick a starting point but I think what really amped things up was when the Trump campaign decided to create an Asian Pacific American Advisory Committee in the summer of 2016. 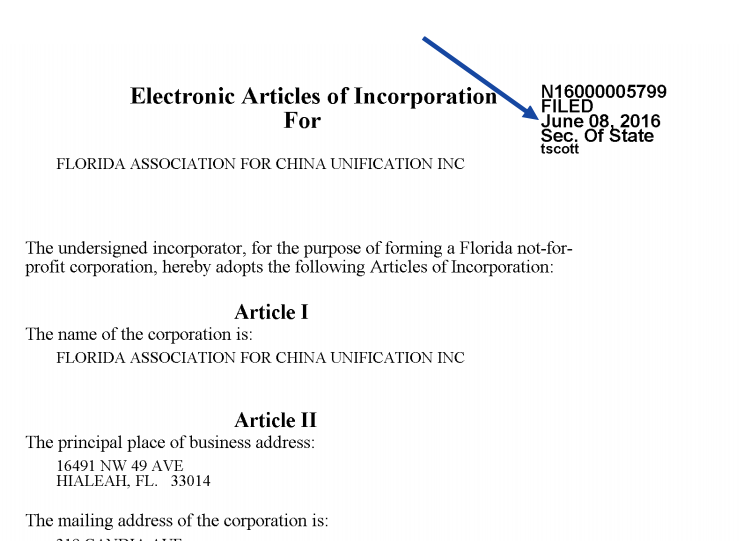 For some reason, Cliff Zhonggang Li in Florida was recruited. Cliff is a Chinese immigrant who's been in America twenty years. He built websites for state and local governments, but he'd only been active in politics for a year as a Jeb Bush supporter. Here's a link to a Getty Images picture from June of 2015 with Cindy and her friend, Xianqin Qu at a Jeb Bush rally when he declared his candidacy for the 2016 presidential election. Picture Cliff Li's wife is sitting behind them so he was there too. Other than being a registered Asian Republican, Cliff had no experience or qualifications that would make him the best person to represent the Asian American community on a national level. Yet he was selected. 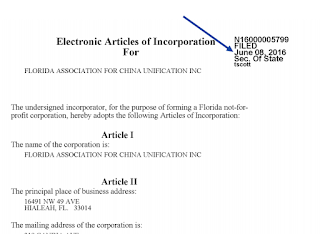 It can't be coincidence that at the same time APAAC was being formed, Cliff's friends started the Florida chapter for Chinese Unification. The president of the Florida chapter for Chinese Unification was Xianqin Qu. The vice president was her friend, Cindy Yang, also a friend of Cliff Li's. 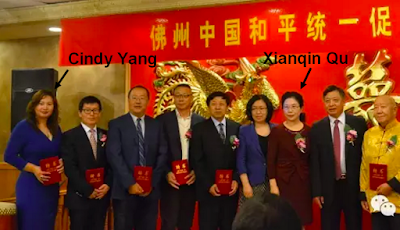 Unification groups exist to promote the agenda of the Chinese Communist Party, so it would be naive to think the CCP had not been informed about Cliff Li being asked to join APAAC. A reporter questioned Cindy about Xianqin Qu and the Unification group. Her response was that the group's mission is public knowledge. Obviously Cindy was aware she was working as an agent for the CCP, promoting an agenda that's counter to American interests and democracy. 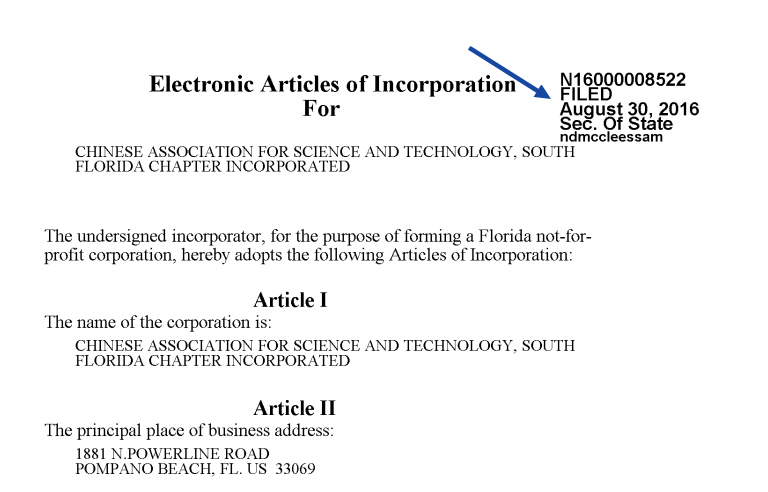 A month after the APAAC was selected, another organization with ties to CCP also created a chapter in Florida. This was the Chinese Association of Science and Technology (CAST). Cliff was asked about CAST and denied it was linked to the CCP. He admitted he helped set up the group but neglected to mention he was the vice president. He also didn't mention the business address for CAST is the same address as his own business, Comernet. 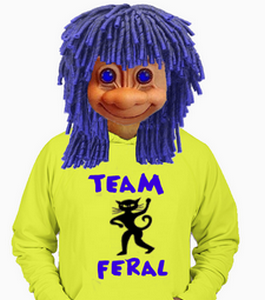 Cliff created several organizations, which I'll go into in other posts. 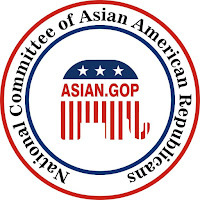 The one that's most pertinent to the current drama is Asian GOP. 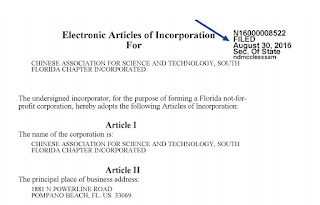 The website for the group was registered in June of 2016. 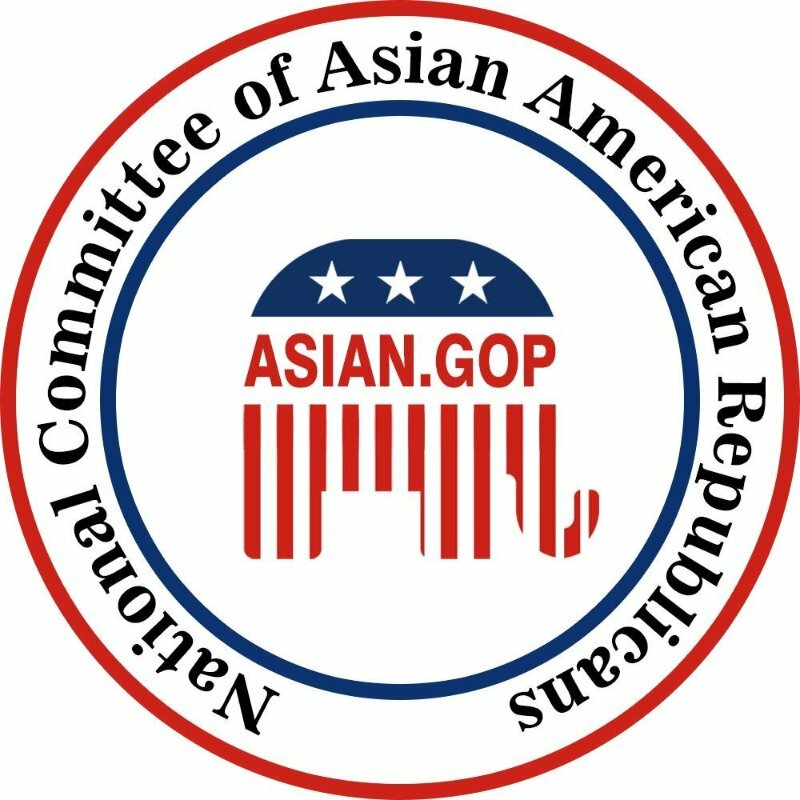 Like the Unification group, Asian GOP was created while the Trump Campaign was still putting together the Asian Pacific American Advisory Committee, but obviously Cliff knew he was on the committee and told people. Asian GOP was supposed to be a political action committee but I haven't found it registered as a PAC anywhere. Cindy Yang says that after Cliff, she was the first person to become a member of Asian GOP. There was concern that Cindy attended some events with the head of the Unification group, Xianqin Qu, as her guest. 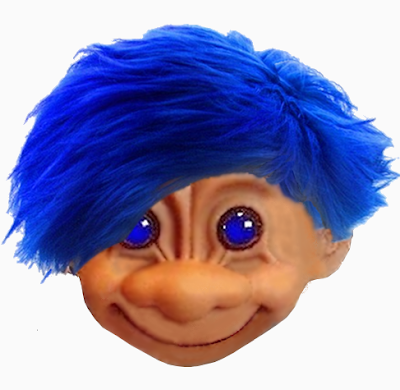 The truth is that Qu was also one of the early members of Asian GOP. I'd guess she joined right after Cindy. In any case, her presence at events sponsored by Asian GOP would be expected as a member of Asian GOP. 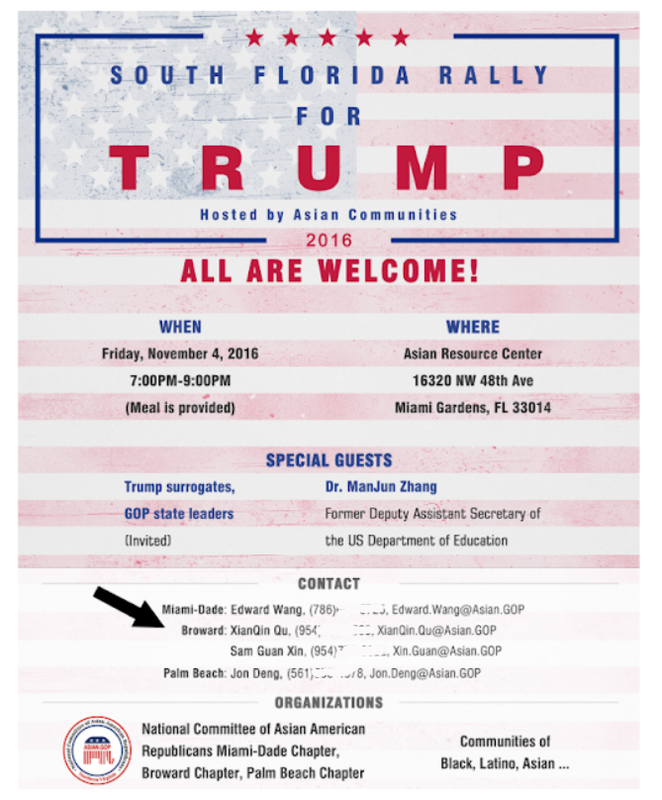 The group held rallies for Trump in Florida and Qu was listed in the ads and fliers as contact person for Broward county. I believe she was even in charge of the Broward chapter of Asian GOP. The majority of Chinese Americans are against Unification and the majority of Americans are against Communism. 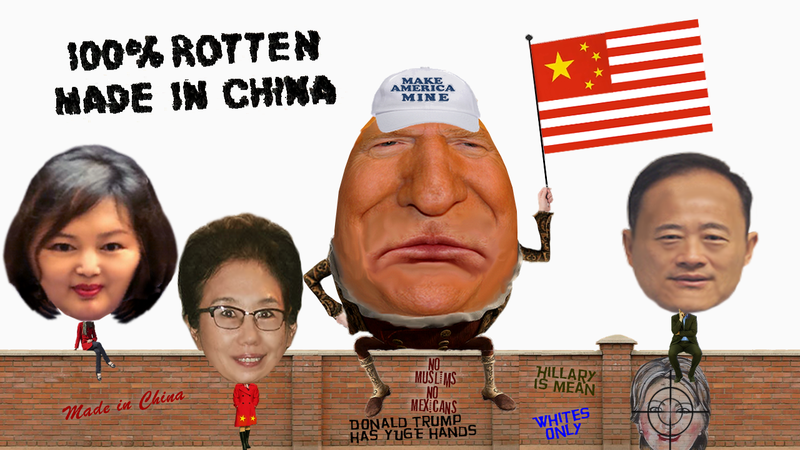 Communist China and America are not friends. It's hard to believe Cliff Li would ignore all this and recruit the president and vice president of a Unification group into Asian GOP. But I guess when you think about it, it's another example of putting party over country. That seems to be the trend among Republicans lately. That's it for Part 1. Part 2 about the inaugural ball, the beauty queen and travel packages to Mira Lago will be up tomorrow. In the meantime, if you see Robert Kraft, give him a hand!